In the name of love, how could I not opt for a red for my mani this week? I decided on Essie Party On A Platform, from Essie’s Winter 2016 collection. 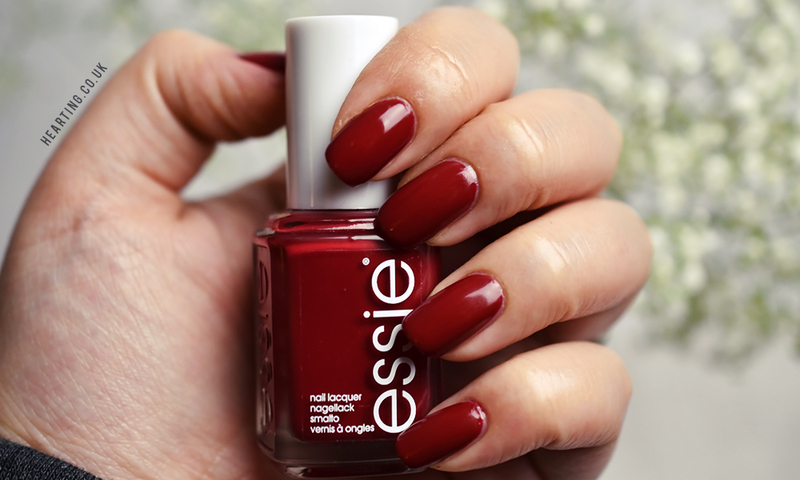 Essie Party On A Platform is a sophisticated deep red that applies perfectly in 2 coats. I think I’ve said this before, but red nails make me feel so put together – I’m not sure why I don’t choose red shades more regularly (probably because the blues and pinks always win me over).